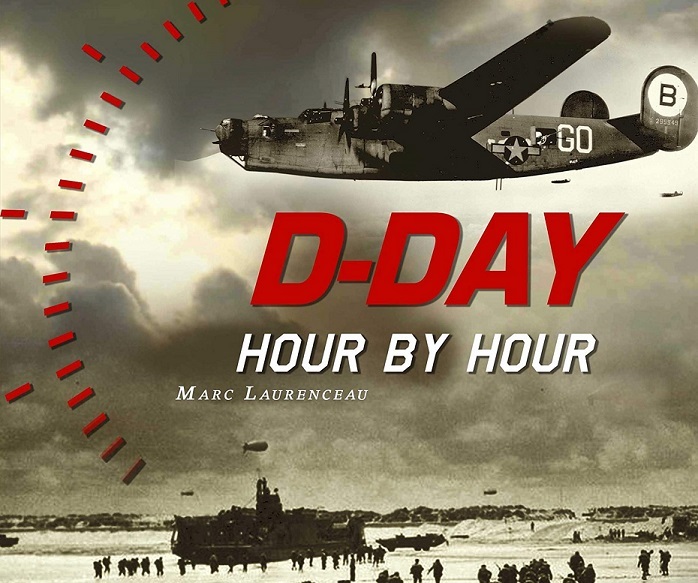 This page presents you the calendar of the various reenactments of military camps in 2019 on the occasion of the 75th anniversary of the landing and the battle of Normandy. 09:00 am to 06:00 pm: reconstitution of a military camp with American, German and civil vehicles. Reconstituants in period clothes, grocery store of 1944 with refreshment room and possibility of lunch on the spot. Numerous demonstrations of fights with possibility of baptisms of vintage vehicles (with fee). Reenactment of a Canadian military camp of the Chaudière Francophone Regiment at the Bernières-sur-Mer Playground, near Juno Beach where this unit landed on June 6, 1944. 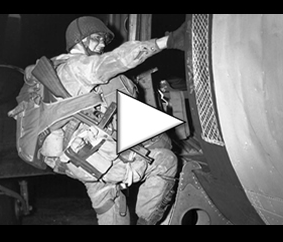 On the occasion of the 75th anniversary of the Allied landings, the UNIVEM association organizes an American military camp of the Second World War. Animations and commemorations are planned: exhibition of heavy vehicles, convoys, baptisms in Jeep, GMC, half-track and Sherman tank. Information : Dday2019.Univem@gmail.com. Campamento con tropas aéreas estadounidenses en Normandía. Presencia de tanques y muchas animaciones sobre el terreno. Currahee Commemo Airborne Group offers visitors an immersive atmosphere in the American paratroopers fighting, recreating trenches, foxholes and mortar positions, and presenting the original material, the soldier’s daily life on the front and the history of the places, battlefield of the 101st Airborne Division. The camp is open to the public from 10am without interruption. Free entry. Information: +33 (0)6.33.21.04.18. Reconstitution of a US and German military camp with the participation of many vehicles, at the D-Day Omaha Museum. Prices museum & village: adult 7 €, -15 years 5 €, free -8 years. British Military Rebuild Camp and French Resistance with demonstrations and presentations of vehicles, equipment. Historical dioramas. Information: +33 (0)7 72 28 86 92. American Reconstruction Camp by the GMC Maroilles and Overlord 59 associations. Free admission. Contact: +33 (0)6 06 71 56 56. Reconstitution of an American military camp with dioramas. Free admission. Information: +33 (0)2 33 71 56 54. 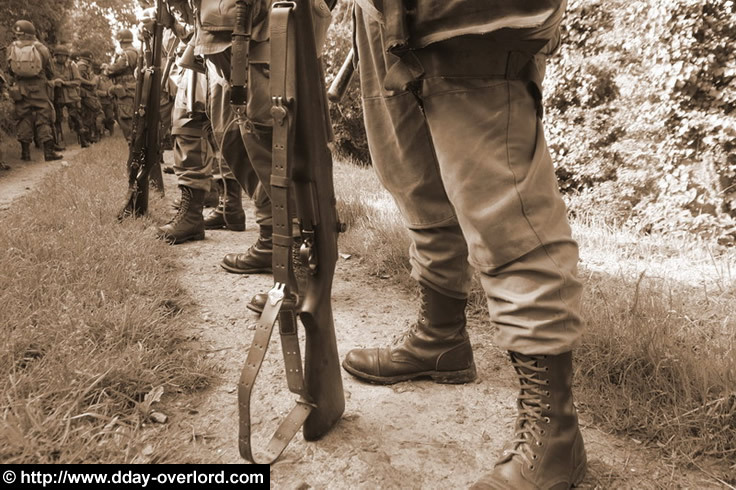 Historical gathering presenting in a playful and immersive way the army of yesterday and today. The various exhibitions on offer allow you to take a look at the events that took place in Utah Beach on June 6, 1944 and the days that followed. Information: Utah Beach Landing Museum, +33 (0)2 33 71 53 35. Come back to the daily life of the soldiers and civilians who fought during the Second World War over the British sector of Creully and more precisely to the Creully Castle, which was a particularly important place in the Battle of Normandy. Reconstruction of a field hospital of the 101st Airborne Division. Open from 10:00 to 18:00, free admission. Contact: Hiesville town hall (+33 (0)2 33 71 52 69) and HBT 44 association. Historical reenactment with sound and light at the Merville-Franceville battery site, starting at 10:00 pm. Costumes, military vehicles and projection immerse the public in the heart of the history of this German battery. Online booking on Weezevent. For further information: sonetlumieremfp@gmail.com / +33 (0)2 31 91 47 53. Military reenactment dedicated to the air forces of the Second World War on nearly 6000 m² of camp, more than 150 paras C47, 50 aircraft of exception gathered on the historic aerodrome of Lessay, called ALG A-20. Rally of allied and civilians reenactors. Exhibition of equipment and scene of life, exhibition of vehicles of collection, various animations. Reenacting of the fighting (at 2 pm and 5 pm) with extras, tanks and armored, as well as bivouacs with exhibition of equipment and weapons of time. Information: +33 (0)6.68.41.09.04. Combined allied “Oak Line Camp” with animations over two days. Drink and souvenirs on the spot. Organization: Up the Johns Association. Gathering of 40 planes, 500 vehicles (including tanks loaned by the Saumur armored museum) and nearly 2,500 reenactors. Information: piper.operationcobra@gmail.com.